INDUSTRY.co.id - PT Telekomunikasi Indonesia submitted a schedule for the acceleration of the launch of Telkom Satellite 4. The progress is in line with the completion of the Telkom 4 Satellites before the launch time. It is the reason for the acceleration of the launch next year. Currently, Telkom 4 Satellite has been completed 70%. Telkom handed over the creation of the Telkom 4 Satellite to the Space Systems Loral (SSL) manufacturing and its SpaceX launch company from the United States. The procurement model for the Telkom-4 Satellite is On Ground Delivery (OGD). "On the way, the magin results 60 days faster. We discussed with the launcher, whether it can be forwarded, we will provost the change so that it can glide 60 days faster than the target of August 2018," said Telkom CEO Alex J Sinaga in Jakarta, Tuesday (12/09/2017). 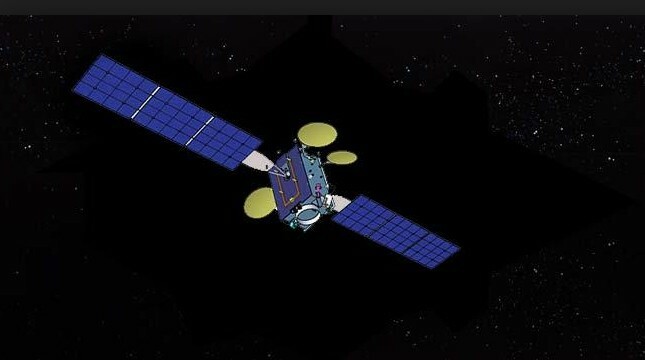 Telkom is increasingly launching Telkom 4 Satellite; Telkom 4 Satellite will be launched in orbit 108 degrees East Longitude (BT) with operation period for 15 years. The satellite will carry 60 transponders, of which 36 transponders will be leased for domestic needs, and the remaining 24 transponders will be leased to the Indian market. In addition, Alex strongly denied if the Telkom Satellite 1, destroyed to pieces. "We can still communicate with the Telkom Satellite 1 through the Satellite monitoring office in Cibinong, we are reviewing whether it will be shut down or reschedule, the term is wrong," he said.